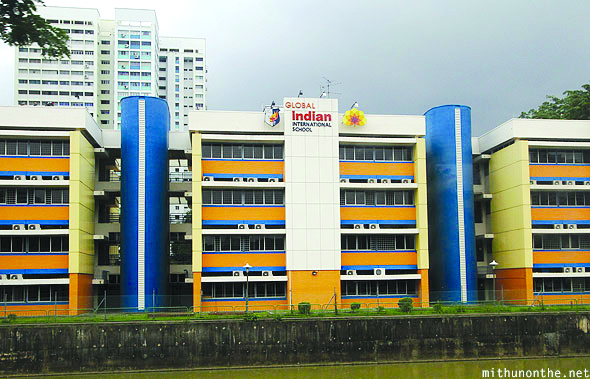 Instituted with the mission of providing quality education to the children of the expatriate community in Singapore, Global Indian International School (GIIS) made its humble beginning in 2002, with its first campus at Mount Sophia. 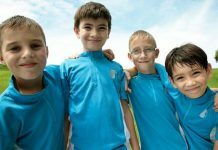 Over the years, as the school widened its presence across Asia, it strengthened its base in Singapore with three sprawling campuses at Queenstown, East Coast and Balestier. Today, GIIS campuses in Singapore are recognised for their hallmark initiatives in educational excellence, environmental conservation, peace and value-based education, and community integration. Our students receive wide exposure through participation in various school activities and external programmes, providing fruitful opportunities for learning and overall personality development. 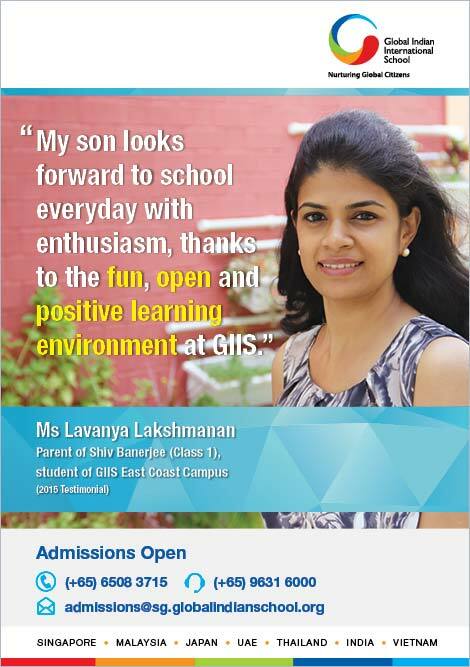 Providing an entire spectrum of Nursery – year 12 education, GIIS offers Indian and international curricula including International Baccalaureate Diploma Programme (IBDP), Cambridge IGCSE, CBSE, CBSE-i and Global Montessori Plus.